I wanted to introduce myself to Sarah J. Maas and her writing as I had seen so much of her work on Instagram. While browsing her offerings at the bookstore, I saw that she had written a superhero story. I love superheroes, so I picked up her interpretation of Catwoman: Soulstealer. I loved this story and did not regret picking it up. 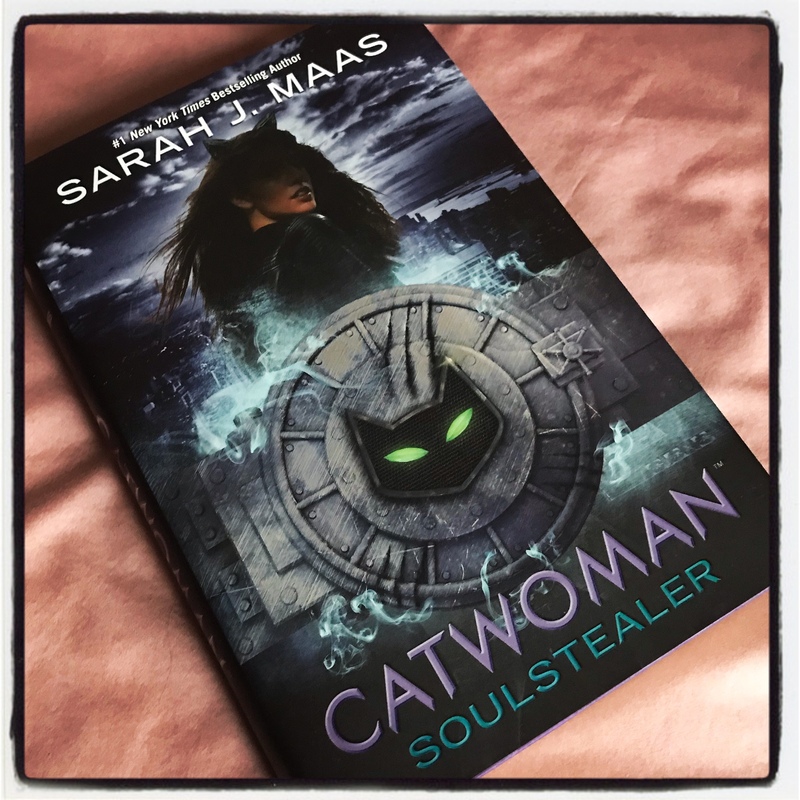 Maas makes Selina’s story real and believable. Through her words we see the true person behind the mask (and no, I haven’t read the comic book so I am unable to compare). We are told of Catwoman’s background and the journey she took to become one of the masked characters in Gotham city. We learn of the obstacles she has encountered, the decisions she has had to make, and the love that she has for the most important person in her world. In the story we also learn about another superhero – Batwing – and I enjoyed reading the cat and mouse game that Catwoman plays with him. Reading this story made me realise that I do want to read more of Sarah J. Maas. She weaves her story adroitly and sets a good pace for the story. Reading Catwoman: Soulstealer has also made me want to read the rest of the DC Iconns in the series. Interesting review. Thank you ! Glad you liked it. Thank you for reading. Seems like real fun. Must be well done to get such a high rating on a superhero story — those are, after all, rather overdone. Not overdone but treated, instead, with empathy and realism. This was my first one of hers – and I really enjoyed her writing.